SANTIAGO, Oct 17 (Reuters) – The Chilean government said on Wednesday it would seek international arbitration over what it alleged was the failure of lithium miner Albemarle Corp to adhere to the terms of a contract drawn up in 2016. The state development agency Corfo said U.S.-based Albemarle had failed to make a "serious" offer for as much as 25 percent of its annual production capacity to be provided at a discounted rate to companies seeking to produce battery materials within Chile. 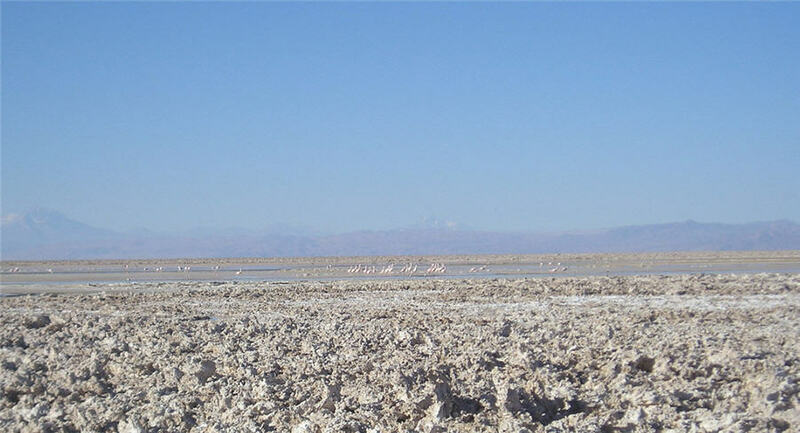 The deal is intended to spur a value-added lithium industry within the Andean nation. Corfo will refer the dispute to the Paris-based International Chamber of Commerce, it said. Albemarle said in a statement last week that it had made several price offers. Corfo said it "firmly" believed that Albemarle's proposal did not meet with the terms of the contract. "Corfo wants to find a solution as soon as possible that will allow it to invest… in the creation of a value-added lithium industry," it said in a statement. In March, Corfo awarded contracts to Chile's Molymet, China's Sichuan Fulin Industrial Group and a joint venture between Samsung SDI Co Ltd and South Korea's POSCO to produce battery components in Chile using discounted lithium from the Atacama, for a total investment of $754 million.